Here is an another song KAHO (AAJ BOL DO) by ATIF ASLAM and HADIQA KIANI for the movie BOL after HONA THA PYAAR. And, this song is available as the promo which you can watch below. The new advertisement of Q-Mobile features ATIF ASLAM with Aisha Linnea Akhtar. Watch the ad featuring ATIF ASLAM below. JAL THE BAND performed the song IK AARZU in the first episode of the COKE STUDIO SEASON 4. And recently JAL THE BAND performed the unplugged version of the song IK AARZU which you can download from the link given below. Now when the theatrical trailer of the movie BOL is out, the audio is out too now and the promotional songs and videos are coming out too. Today I just downloaded the all songs of the movie BOL from the Ovi Music and loved them. Below you can watch the video of the song HONA THA PYAAR by ATIF ASLAM and HADIQA KIANI which is the OST of the movie BOL. at this secret, will someone ever arrive? alif, the first letter of God’s name, is a jasmine flower that the Guide has planted in my heart – He! watered with negation and affirmation (no God, but God) was each vein and each pore – He! inside, the plant stirred a musky tumult of fragrance when the flowers of gnosis blossomed – He! come swiftly, dark, handsome love! he who, after death, once more lives, what fear has he of death then – He! from the world, the day he chooses his mortal frame he can quit – He! oh, would to God you come back, love! at your door, from the day that I did bow my forehead in the True Court – He! from that day, my head (life) is devoted to that Court; no other court have I since sought – He! they’d give up their heads than give up His Secret, who have drunk from the Cup of Gladness – He! I am sacrificed for those ones, O “Bahu”, who have (like Husain) safeguarded Pure Love – He! (must be) countless ardent lovers, love! 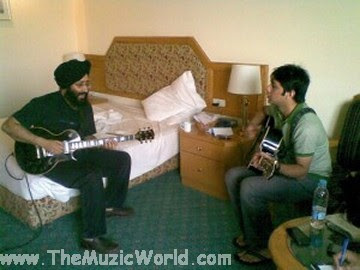 JAL THE BAND recently posted an image of RABBI SHERGILL jamming with GOHAR MUMTAZ in a casual session. Seems like JAL THE BAND and RABBI are gonna perform together in the COKE STUDIO Season 4. 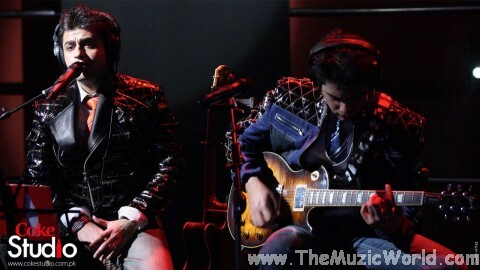 The official promo of the first episode of the COKE STUDIO Season 4 is out now. 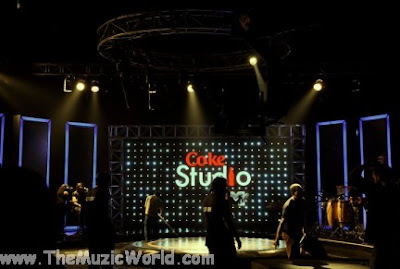 JAL THE BAND, SANAM MARVI, MIZRAAB, AKHTAR CHANAL ZAHRI, KOMAL RIZVI and BILAL KHAN are gonna perform in the Episode 1 of COKE STUDIO SEASON 4. 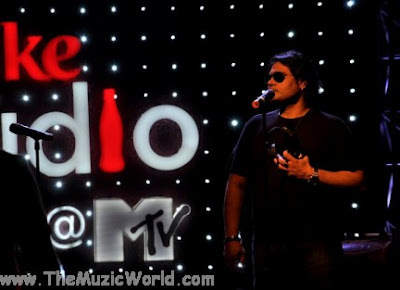 COKE STUDIO Season 4 is gonna start from 22nd May, 2011. COKE STUDIO officially announced it on their facebook page. The improvement in first series of COKE STUDIO INDIA is also going on and SHAFQAT AMANAT ALI is gonna perform in that for sure. 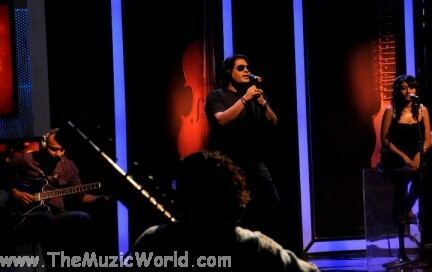 In the COKE STUDIO Season 4 JAL THE BAND, KAILASH KHER and RABBI SHERGIL are confirmed to perform.